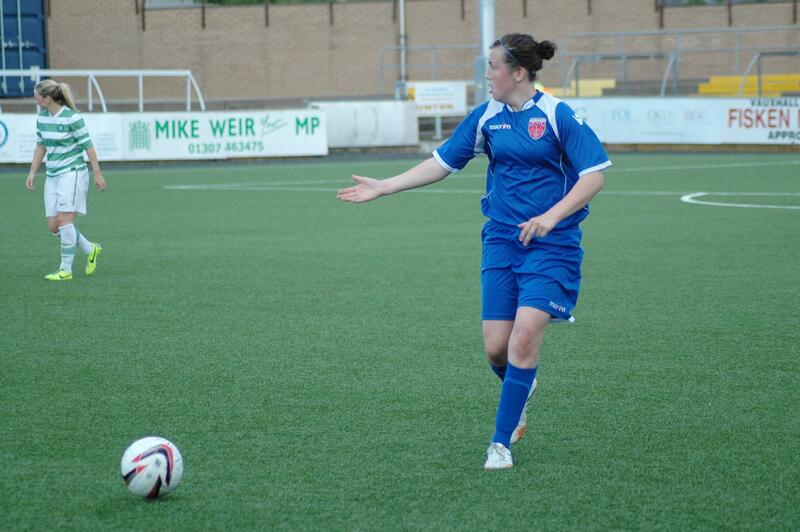 Forfar Farmington defender Jade McLaren hopes the side can build on last season’s experience and become a potential banana skin for the likes of Rangers, Hibernian and Spartans in the upcoming Scottish Women’s Premier League season. ‘Pre season has been brilliant so far and it’s good to be back with the team after the break. I’m really enjoying the training and the gym as well as the morning sessions with regionals as I’m not one who likes the December break due to the lack of training! Last season McLaren was unlucky to miss out on a call up to the Scotland u17 set up, after putting in some good performances, although she wasn’t too disheartened and has set her sights on impressing the coaches this season.